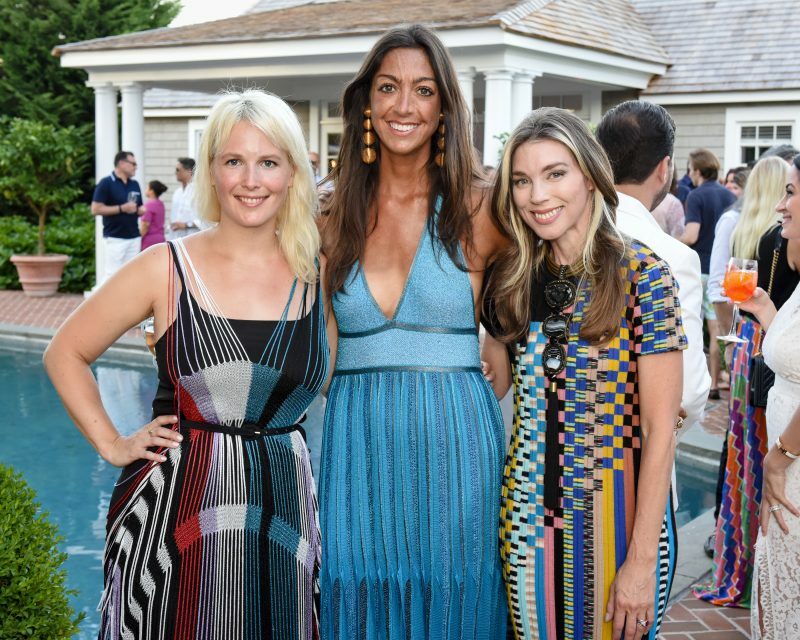 Armarium, the brainchild of Trisha Gregory and Alexandra Lind Rose, celebrated the launch of the latest brand to join its digital retail destination: Missoni. 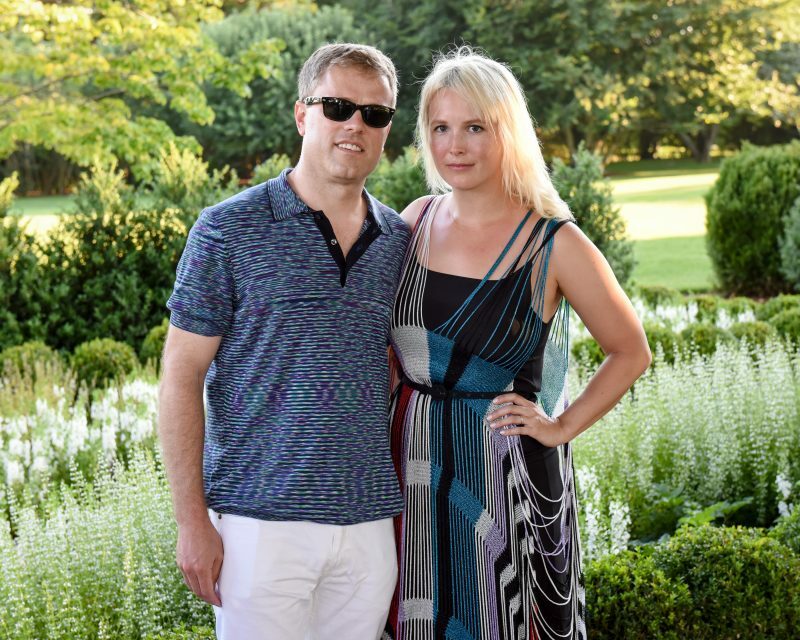 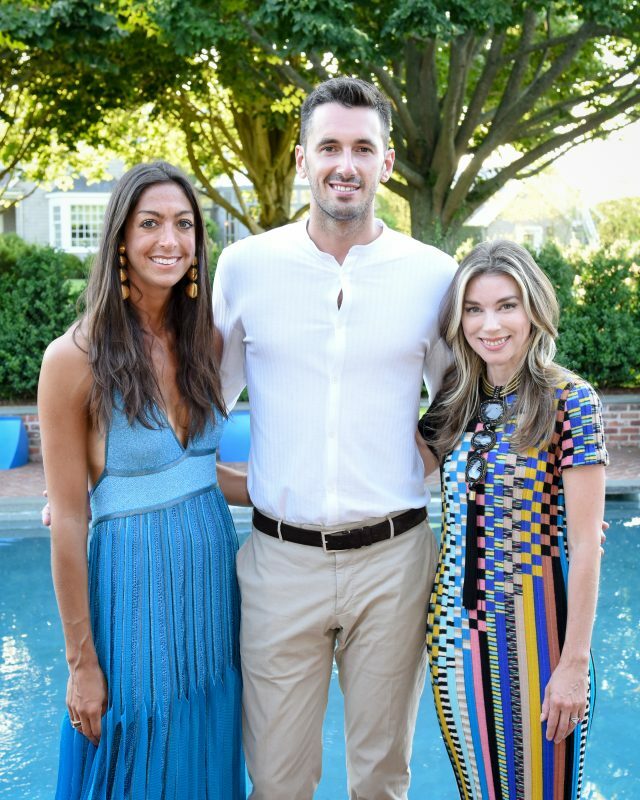 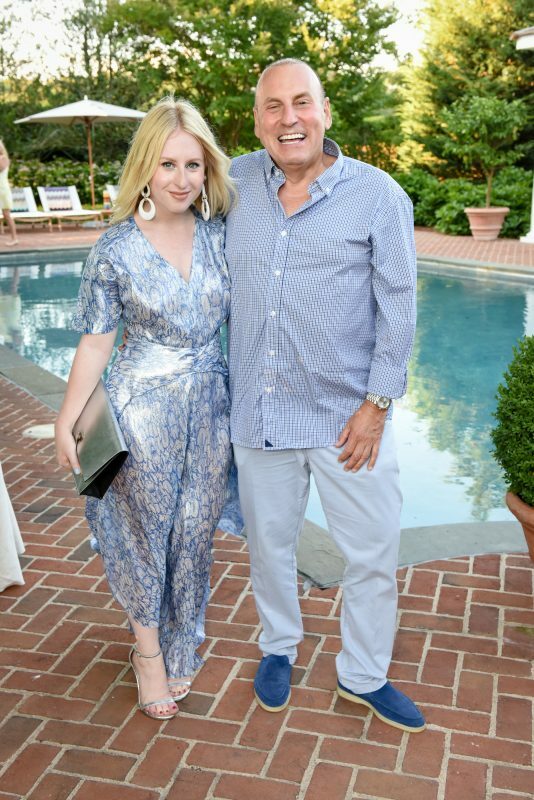 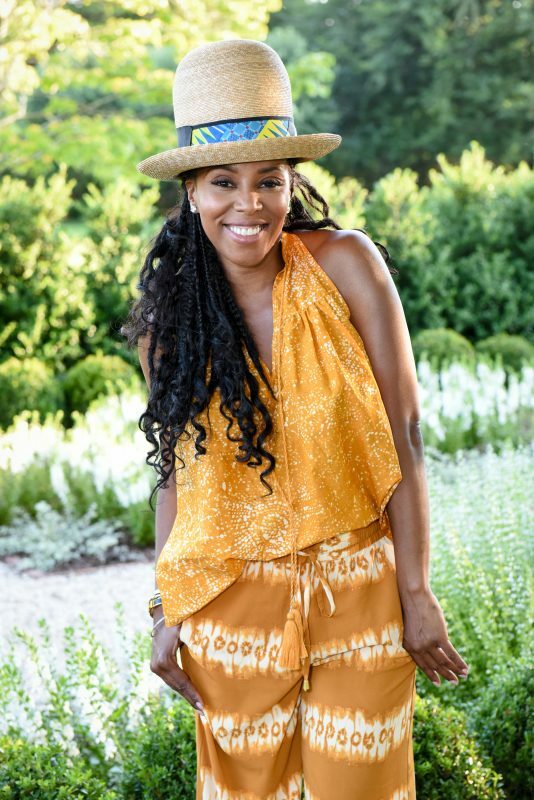 Marigay McKee’s beautiful Hamptons abode was the backdrop for the chic poolside cocktail hour, which brought out the tall, dark, and handsome Ottavio Missoni Jr. “We’re really excited to bring Missoni to our platform. 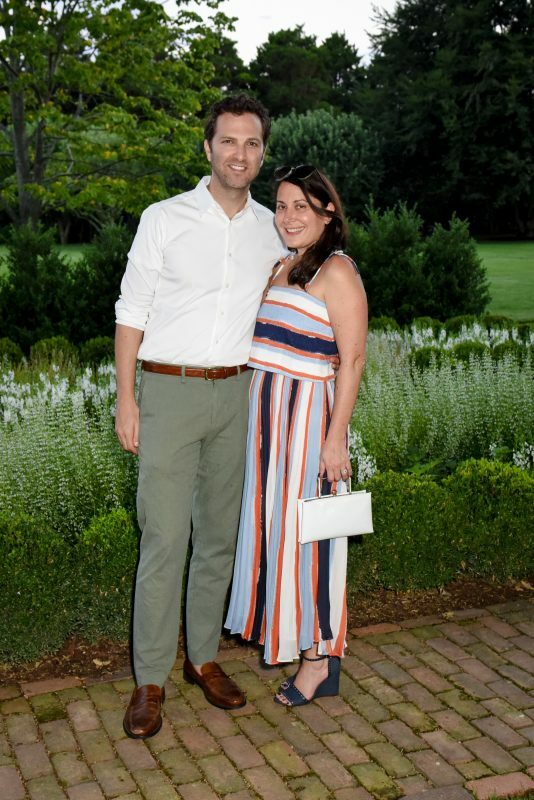 In celebration, Ottavio has flown all the way here from Milan to really get our brand and their brand in front of a new crowd,” said Gregory. 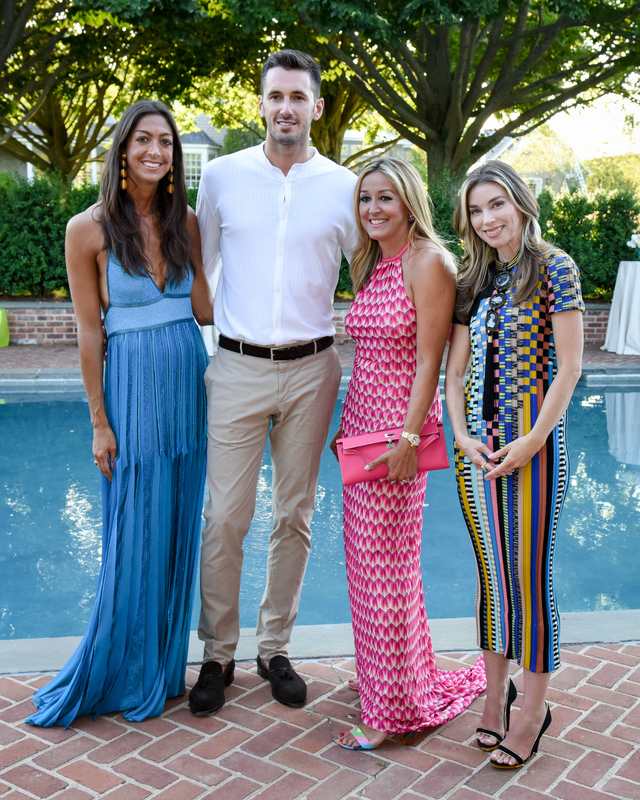 The party also celebrated Armarium’s 10-day pop-up shop in Sag Harbor’s Baron’s Cove, which runs thorough July 31. 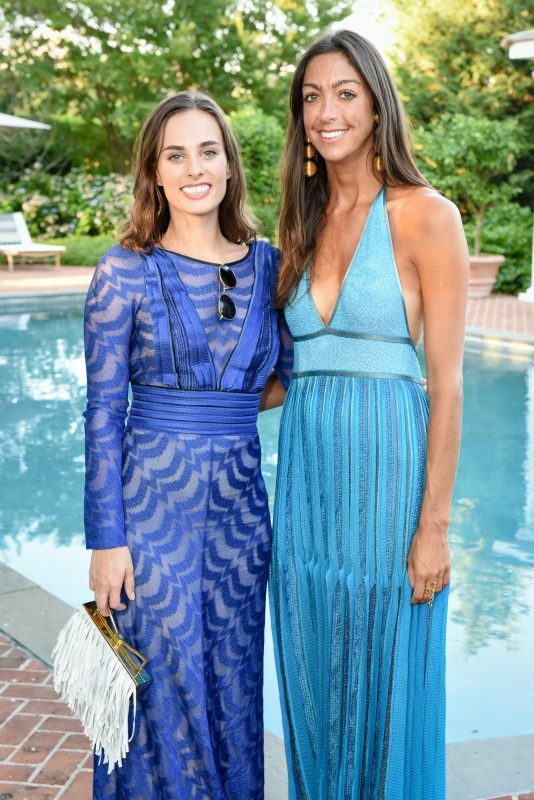 The shop will carry Missoni’s pre-fall collection for clients to rent, as will the NYC showroom and website. 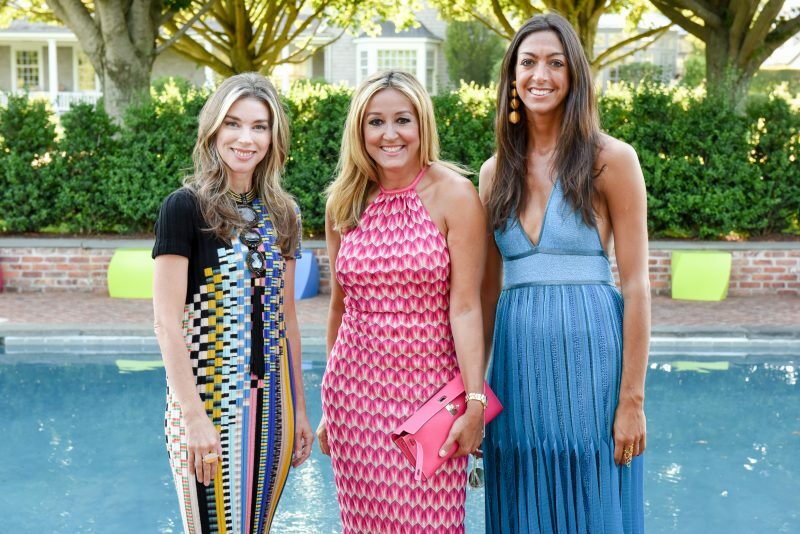 Plus, a limited-edition selection of vintage Missoni pieces can be rented from from JJ Martin’s LaDoubleJ.